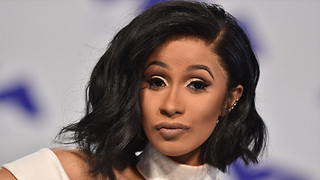 Rumble / Entertainment Life - Cardi B’s ‘Invasion of Privacy’ just dropped and it hot FIRE! She has something written about the Offset cheating scandal, her love for Beyonce and much more! But it&apos;s the Rihanna lyrics that have us going crazy! We are breaking down all the lyrics, so let us know which track was your favorite and why! What Offset Did For Cardi B When Album ‘Invasion Of Privacy’ DROPPED!? 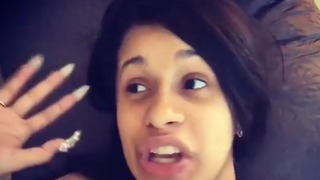 Cardi B’s NEW Special Message To Her Haters Is Hilarious! 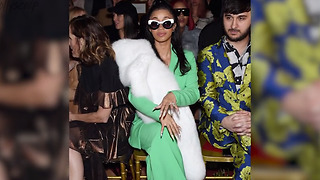 Cardi B FLIRTING with Rob Kardashian After Weight Loss; What Would Blac Chyna Think?